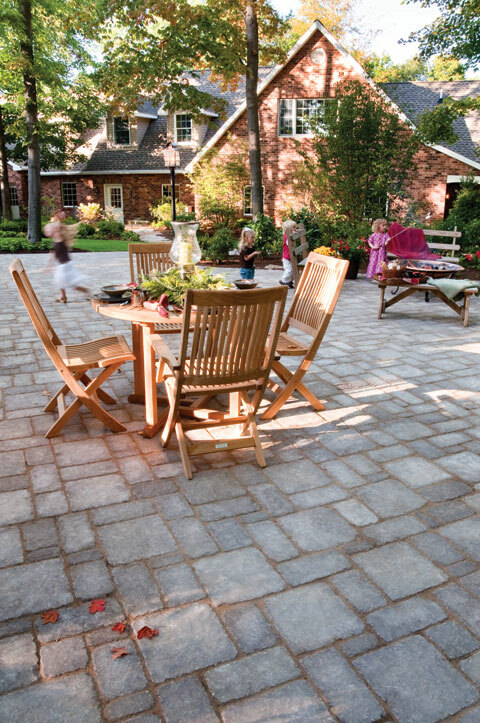 With countless color combinations, textures and designs, the Vienna Classic Series gives you unlimited options, adding warmth, style and ambiance to an outdoor room. 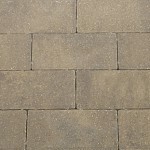 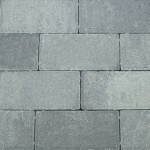 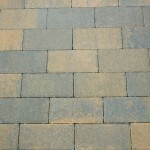 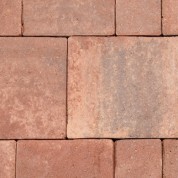 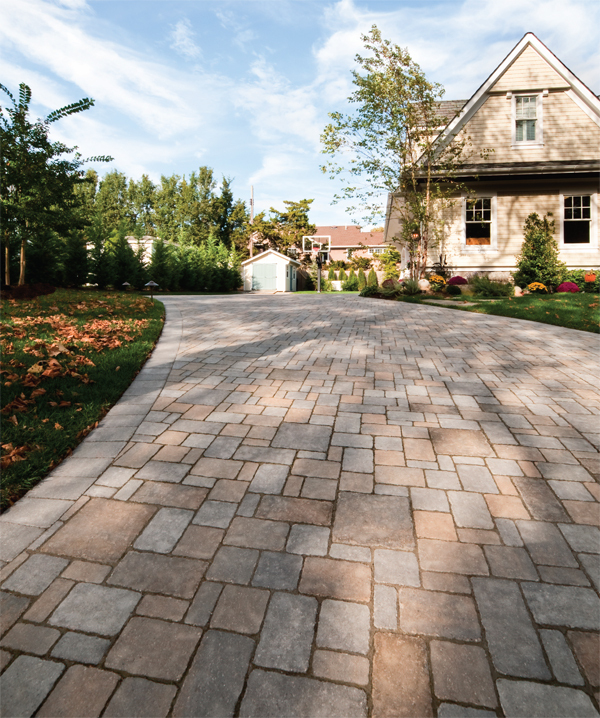 The Vienna Classic Series is a thicker 7cm paver (2 3/4“), giving the larger sized units necessary added strength. 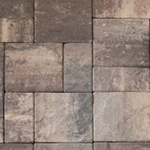 With the traditional look of Antiqued Texture® finish, this popular product line will create an exceptional outdoor living space for you.